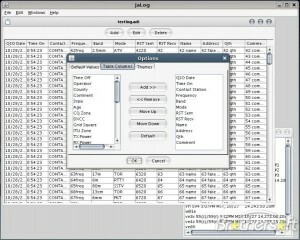 A simple to use chatting software for radio amateurs. 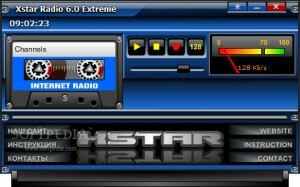 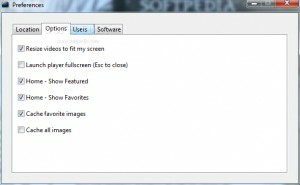 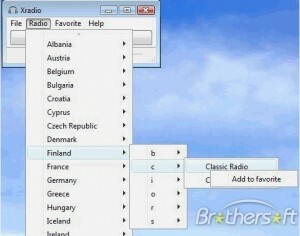 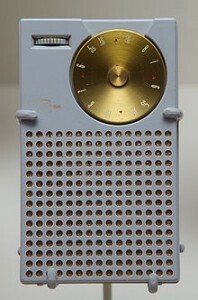 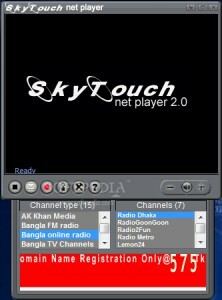 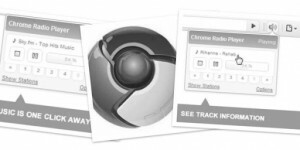 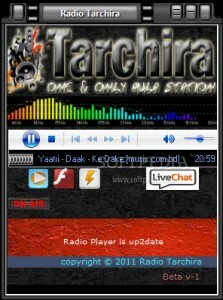 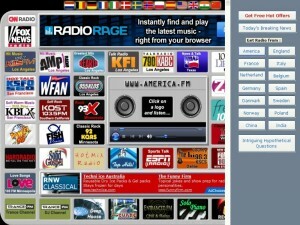 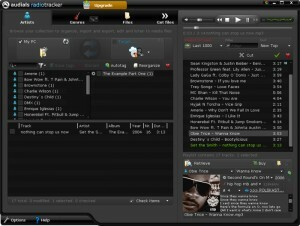 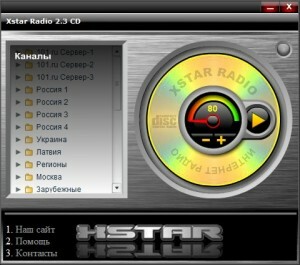 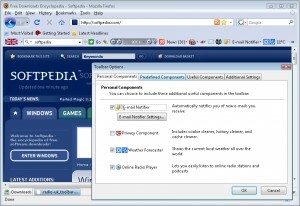 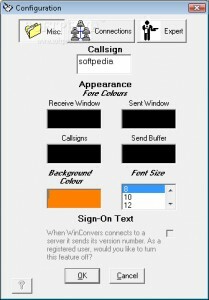 A streamlined radio player for Google Chrome. 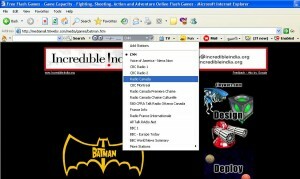 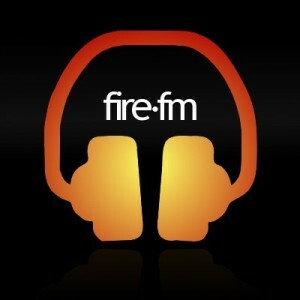 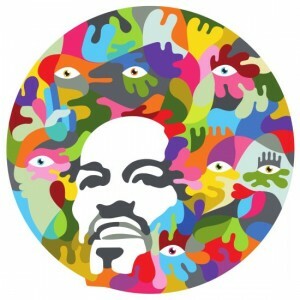 A tool that will help you listen to your favourite radio directly from your browser. 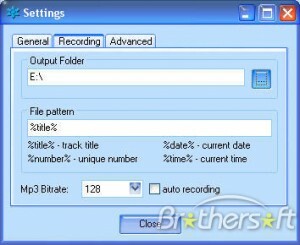 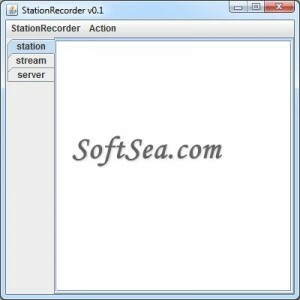 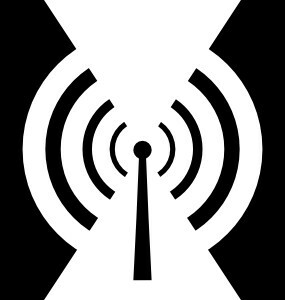 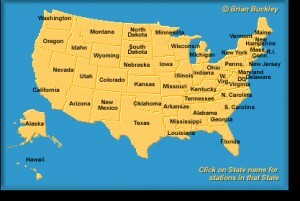 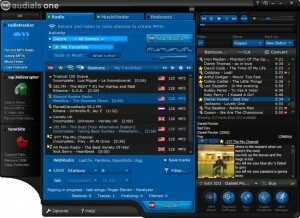 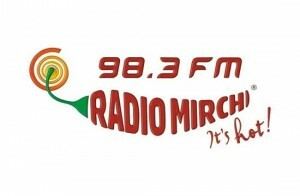 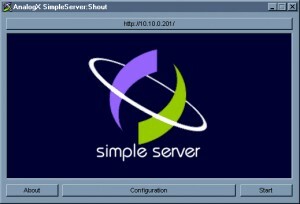 Software for listening to online radio and record it in MP3 format. 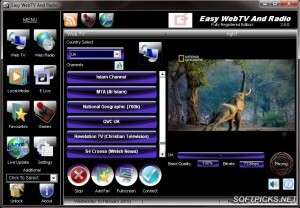 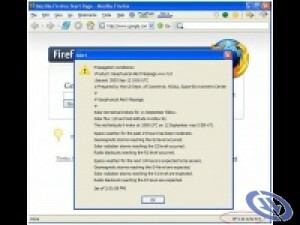 This application allows you to watch your favorite online programs without any additional equipment. 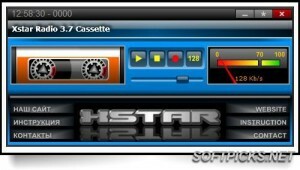 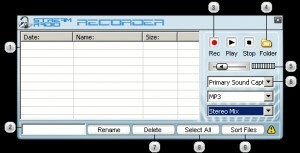 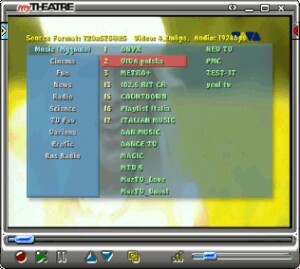 Play and record radio in MP3 format. 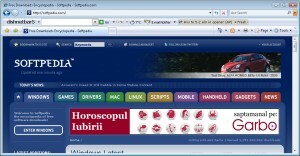 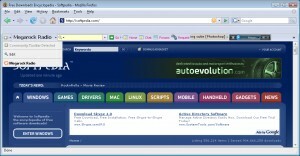 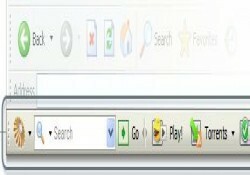 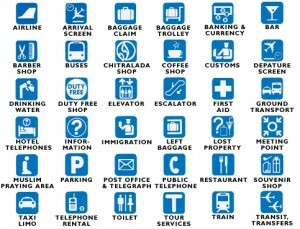 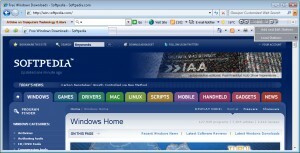 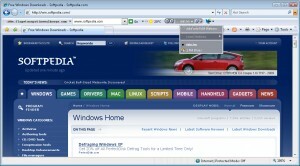 An all in one toolbar that can provide you with access to the latest news. 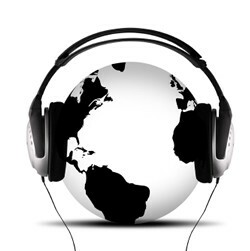 Listen to more than 200 Arabic Radio stations arranged by country. 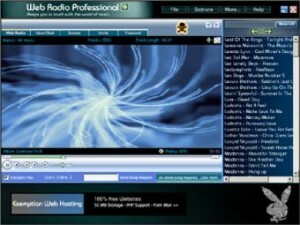 An internet radio focused player. 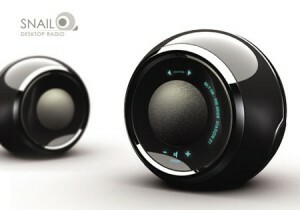 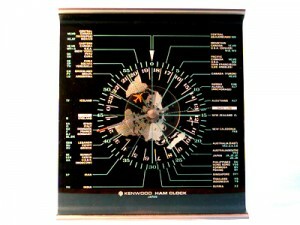 Listen to the radio like never before!